The straightforward answer is: “No.” There is no service commitment during your first year in the Air Force ROTC program. 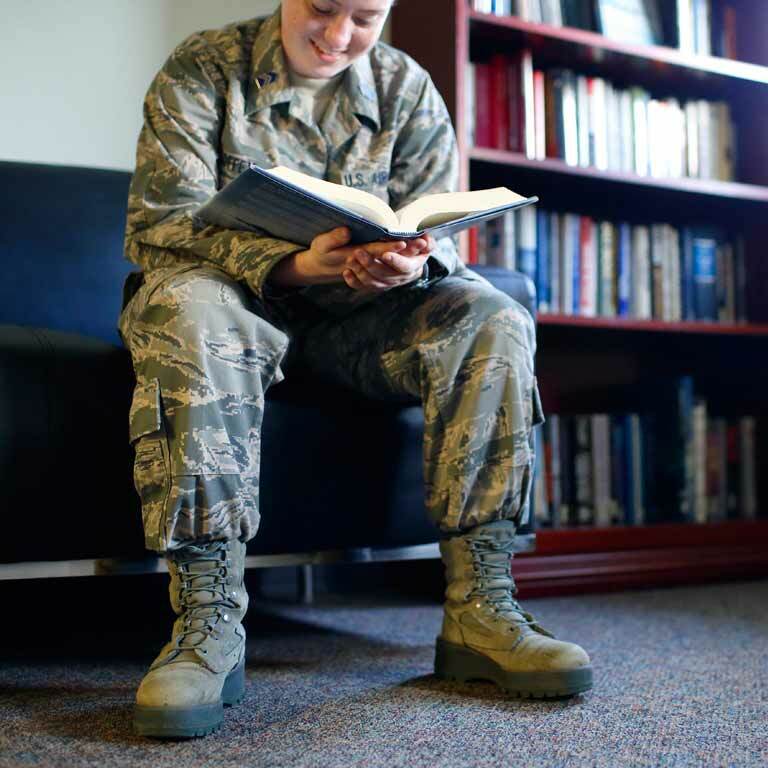 That means you can take Air Force ROTC courses to see if the program is right for you first—all the while gaining valuable leadership skills, building rewarding relationships, and striving for excellence in all that you do. 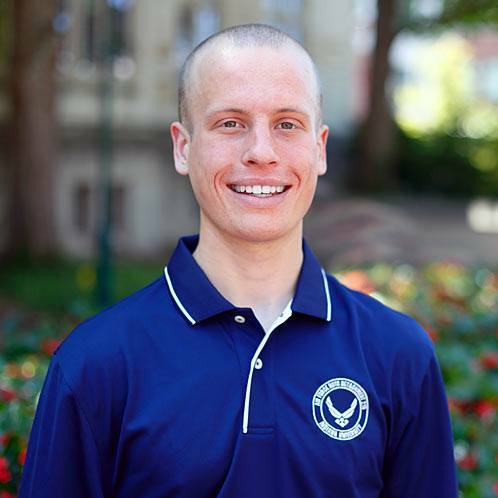 What’s kept me in AFROTC is seeing the vast amount of opportunities available, both personally and professionally. 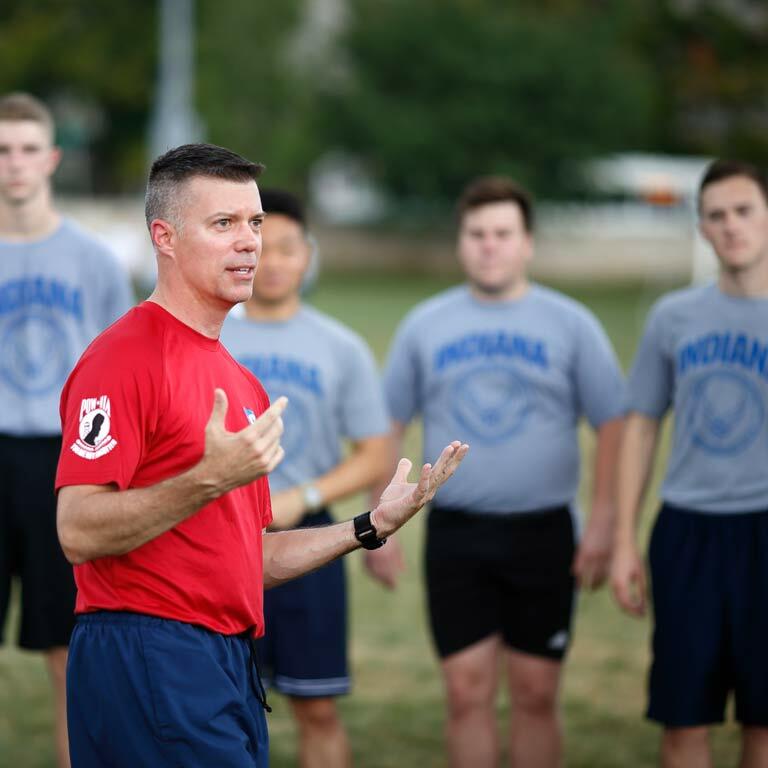 First and second year cadets commit about six hours to Air Force ROTC each week. So, trying the program won’t get in the way of school and the many other opportunities to get involved at IU. Cadets are required to take at least one Aerospace Studies course each semester. First and second year cadets enroll in 50-minute courses (2 credit hours), and third and fourth year cadets enroll in 135-minute courses (3 credit hours). In conjunction with Aerospace Studies courses, cadets are required to enroll in Leadership Lab held once a week. This cadet-organized and -operated class gives you hands-on training to prepare for any leadership role. Cadets participate in group physical fitness training twice a week, typically held mornings in a campus facility. 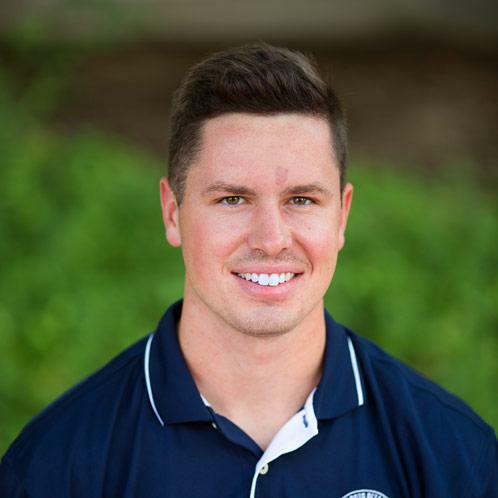 Fitness is an essential part of your success, so we work together to help you achieve your strongest mind and body. What does four years in Air Force ROTC look like? After completing all Air Force ROTC and academic degree requirements, you’ll receive a commission as second lieutenant in the U.S. Air Force. The length of your initial service commitment depends on your career. Most cadets make a four-year, active duty service commitment. Pilots make a 10-year service commitment. Combat System Officers and Air Battle Managers make a six-year service commitment. Nursing graduates accept a commission in the Air Force Nurse Corps and serve four years on active duty after completing their licensing examination. I realized that I’m only going to be successful in the Air Force if I’m willing to do it for the right reasons—and that’s not to do it for myself but for the people around me.